Showing the whole process from egg hatching till packaging the products. 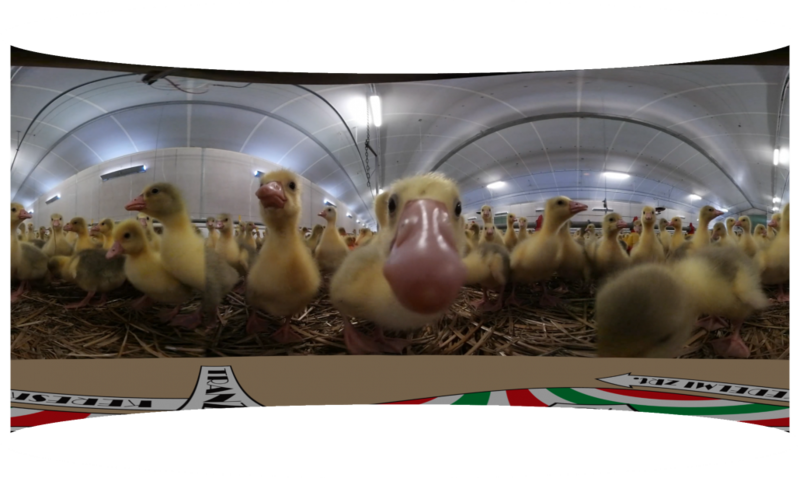 ARworks shot a 36O video for one of the biggest local goose/duck hatching-processing company. The movie shows the whole process from hatching the eggs till packaging the half-cooked meat to give a credible insight how their products are made. Transit-Food, who’s primary market is the EU, participated on the biggest food/agricultural expo of the year in Germany and they used our 360 video, presented on an iPad and the connected TV to impress potential clients. 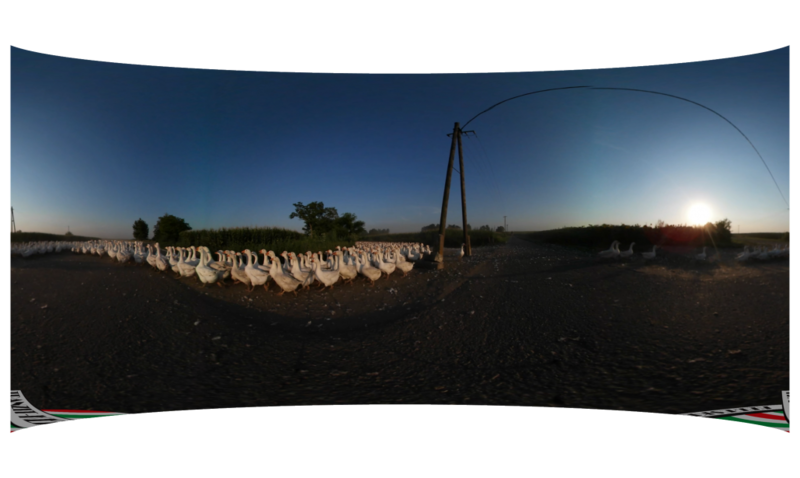 The core message was that the birds most of the time are held on the wide open which was nicely demonstrated by 360 drone footage shot above the farms. Besides this, the whole process with all key stations/steps were covered from hatching, raising, outdoor farming and then processing and packaging the meat.